Comprenew is part of a new e-Stewards initiative to address digital inequities in low-income communities. 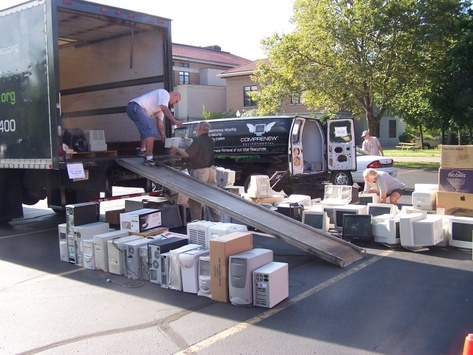 The Digital Equity Program incentivizes large corporate partners to donate working or repairable electronics to e-Stewards certified facilities. The devices are then refurbished and distributed at discounted rates to people in need. The e-Stewards program was launched this month and Comprenew is proud to be a founding partner organization. 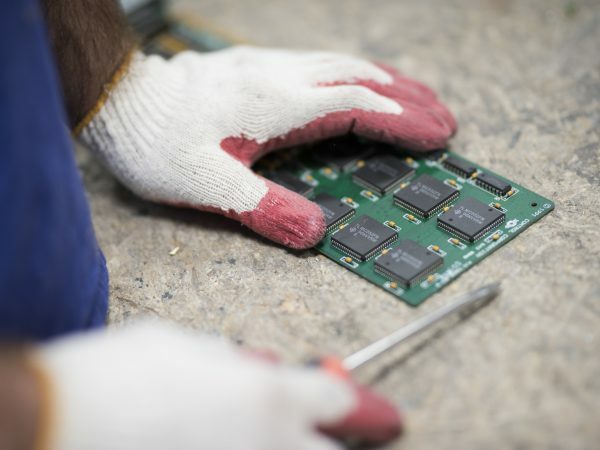 Established by the Basel Action Network (BAN) in 2009, e-Stewards is an electronic waste recycling standard inspired by the 1989 United Nations Basel Convention banning the exportation of electronic waste to developing countries. Comprenew was first certified to the e-Stewards standard in 2013 and has been ever since. Comprenew is the only nonprofit in the world, and the only electronics recycler headquartered in Michigan, certified to both e-Stewards and R2 standards. Comprenew has a long history of bridging the digital divide with programs like Comprenew Connect. 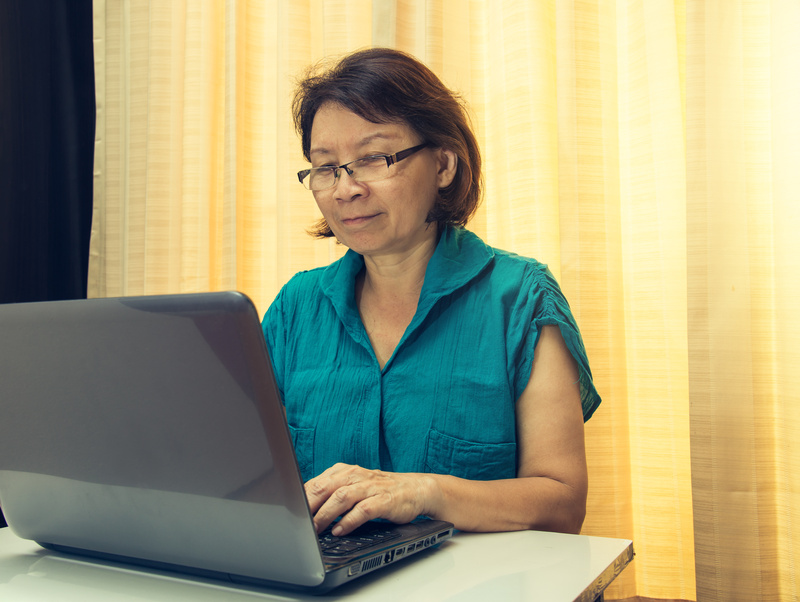 Comprenew Connect is a basic computer literacy class for low-income persons. It is free to participants and builds confidence and technical skills. Participants who complete the training receive a voucher to purchase a fully-loaded, warrantied, refurbished computer from a Comprenew store for a significantly discounted rate.